After two disappointing campaigns in the 2017 NFL season, the New York Jets and Indianapolis Colts are turning over a new leaf as teams begin to embark on the “Road to Super Bowl 53” in Atlanta. But in 1969, the then-Baltimore Colts and Jets squared off in Super Bowl III in Miami, Florida. 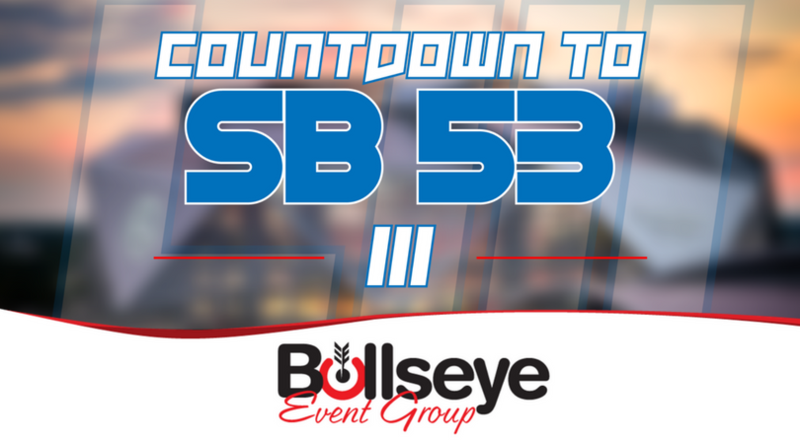 Once again taking place in Miami on January 12, 1969, the third-edition of the NFL-AFL Championship was the first to wear the ‘Super Bowl’ moniker, dubbed Super Bowl III. More than 75,000 football fans would once again descend upon the legendary Orange Bowl Stadium, which would stand as the largest Super Bowl attendance numbers in the three-year history of the game. A low-scoring affair, Super Bowl III became infamous for rumors that Jets quarterback “Broadway Joe,” Joe Namath, had privately guaranteed a victory just days before the game, something that’s become all-too-common in today’s day and age. Namath would, however, go on to make good on his promise, delivering a 16-7 victory over the Colts, the first AFL victory over an NFL team, and receiving Super Bowl MVP honors after completing 17 of his 28 attempts for 206 yards. For halftime, Super Bowl III brought some entertainment for the first time that didn’t consist of just a college or university marching band. Famous comedic icon Bob Hope led a program that honored the Apollo Astronauts, accompanied by the Florida A&M University marching band. Unfortunately, the Jets and the Colts would not go on to meet again in a Super Bowl as formatting changes as a result of the AFL-NFL merger in 1970 would pit both teams in the same conference.